YEARNING FOR AEGEAN LIGHT. 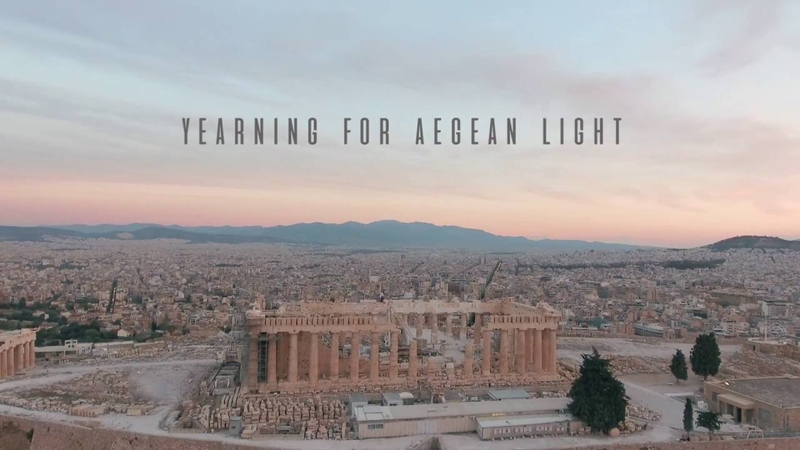 The Swiss Committee for the Return of Parthenon Marbles presents this new documentary film, produced by the Committee and directed by Gary Grenier. Many people are either misinformed or undecided about the need to reunify the Parthenon, a mutilated work of art and the major symbol of Europe’s common cultural heritage. This film will allow you to have an informed opinion.